Freshman Retreat is an important time for each class to create memories to carry throughout their time in upper school. It is a time to treasure friendships, create new ones and look forward to the years in upper school with hope and expectation that God will do big things. 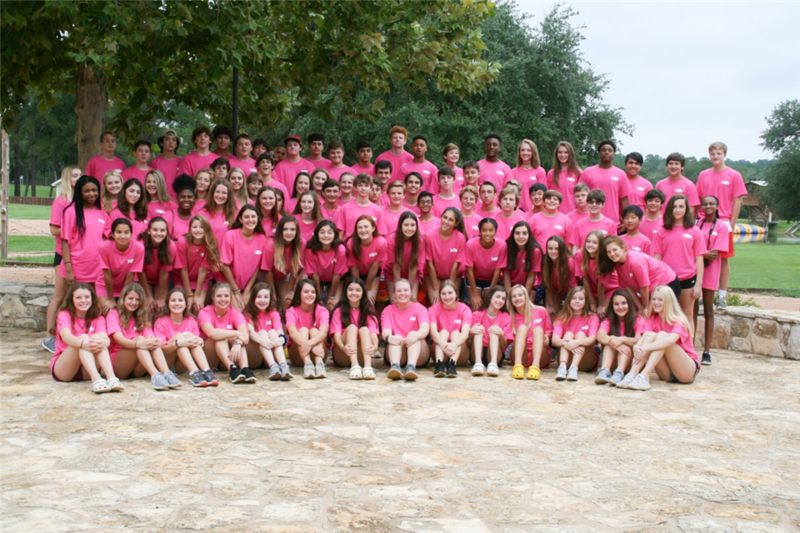 From venturing out on the blob in the lake to shared conversations over meal time, this retreat at Stoney Creek Ranch is an incredible way to kick off the school year for ninth graders. This year, our students spent time playing games, participating in group activities and sharing experiences together that will establish their identity as a class. Teachers, faculty and prefects joined together to show examples of what leadership looks like and to exhort the Class of 2022 to do great things. Important lessons such as how to be academically successful and the value of community were taught, in the expectation that one day these students will be teaching a new set of lower classmen the same values. Anyone who has attended a Freshman Retreat at SBS can attest to the importance that this experience is for upper school students. The Class of 2022 has just experienced that for themselves and had a great time doing it. Click here to view photos of Freshman Retreat.